Sugar Bowl Bakery is a wonderful example of The American Dream. 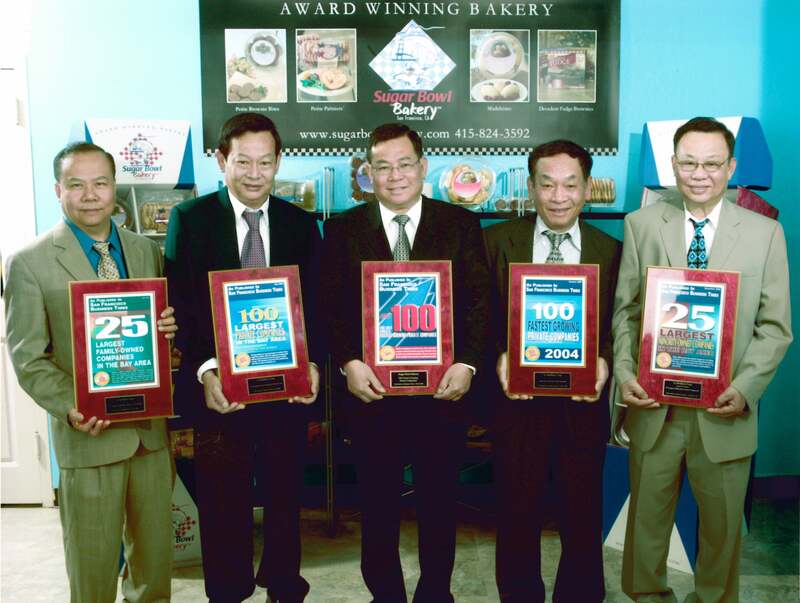 Family-owned and operated, Sugar Bowl Bakery is one of the largest minority-owned bakeries in America. Sugar Bowl Bakery was founded by five ambitious brothers in 1984 when they pooled their savings to buy a neighborhood coffee shop. The Ly brothers had been fortunate enough to escape Vietnam and immigrate to the US in 1979. With a tenacious drive to succeed, the Ly brothers made pastries from scratch and sold them to the local community. Using only the finest ingredients, Sugar Bowl Bakery quickly became known as the local stop everyone went to for their baked goods. Customers would often tell the brothers that their pastries were so good that they should consider expanding their distribution to reach the entire nation. 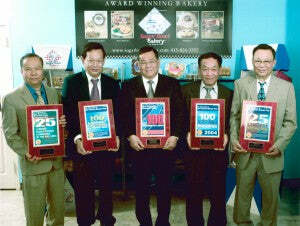 The brothers listened and a dream for delivering quality baked goods to all Americans was born. Today, Sugar Bowl Bakery operates state-of the art production lines – that means custom made ovens, mixers, and robotic packaging lines – sourced from all over the world. In turn, Sugar Bowl Bakery is able to deliver high quality desserts at affordable prices to top retailers and foodservice companies across the US and internationally. We hope that you will try our products soon or that we can help you solve a need for your consumers! Sugar Bowl Bakery believes strongly in giving back to the community. These are just a few of the many organizations that Sugar Bowl Bakery supports annually. SUGAR BOWL BAKERY IS HIRING!!! !